Ada pertanyaan untuk Maison Fushimi? Terletak di Kyoto Selatan, Maison Fushimi merupakan tempat yang sempurna untuk menikmati Kyoto dan sekitarnya. Hanya 9 km dari pusat kota, lokasi properti yang strategis ini memastikan para tamu dapat menuju tempat-tempat menarik dengan cepat dan mudah. Karena lokasinya yang strategis, properti ini memiliki akses mudah ke destinasi yang wajib dikunjungi di kota ini. Gunakan kesempatan untuk menikmati pelayanan dan fasilitas yang tidak tertandingi di properti yang ada Kyoto ini. Properti ini menyediakan akses ke sejumlah pelayanan, termasuk WiFi gratis di semua kamar, akses mudah untuk kursi roda, dapur, Wi-fi di tempat umum, layanan binatu (laundry). Properti ini memiliki 10 kamar yang didesain dengan cantik. Banyak kamarnya dilengkapi dengan rak pakaian, akses internet WiFi (gratis), kamar bebas asap rokok, AC, bak mandi. Properti memiliki berbagai pilihan fasilitas rekreasi yang memungkinkan Anda melakukan bermacam hal selama menginap. Nikmati lokasi dan pelayanan tidak terbandingkan di Maison Fushimi. Cukup strategis, dekat stasiun. Kamar nyaman & tenang. Hostel sangat bersih. Staf memperlakukan mu bagai keluarga. Sangat menyenangkan. Saya dapat merekomendasikan tempat ini. Lebih terasa seperti rumah sendiri dibandingkan penginapan. Saya tidak akan ragu untuk kembali lagi lain kali. Akses kereta juga mudah ke pusat keramaian Kyoto. 1. 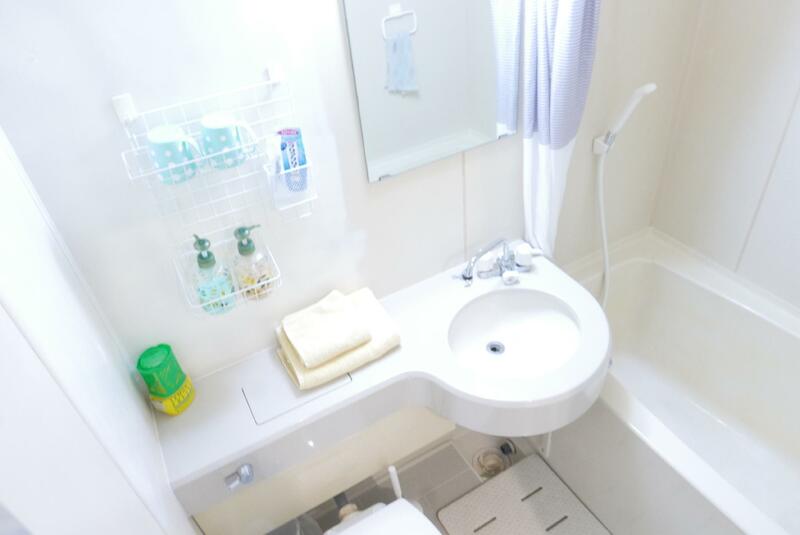 Location - near train and 50m from a street full with nice food and Aeon supermarket! 2.Clean guesthouse 3. Washing machine and dryer provided FOC 4. Very comfortable futons Overall, highly recommended guesthouse!! My friend and I enjoyed our stay here. Kojima San was always friendly and helpful answering our questions. The futon was really conformatable and it was a good size room. The only downside was that the internet was not strong enough but I had internet through my phone so it wasn’t a big deal for me. If i ever go back to Kyoto I’ll be sure to stay here again. I think this place is very valueable money, with a good location in the middle of street market and closer from Fushimi Inari Taisha. Very etnic traditional japan concept interior, but very dead silence in the night. Mr.Kojima(The host) help us everything I needed when I stay there. Clean and Quiet. Moreover Water, Kitchen, Washer, Dryer and Bycicle are Free to use. Very worth your money.The location is the best. Not too far from the station. Also you can find a lot of necessary stores like food drink Family Mart near the guest house. definitely come back again soon. 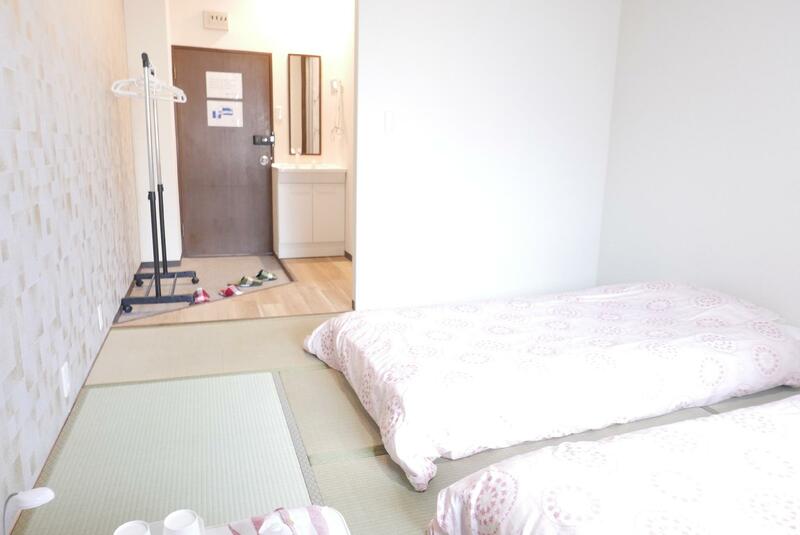 Really nice, clean room with comfortable futon bed. Shared places (bathroom, shower, kitchen) are really nice too, you can do your laundry for free which is a huge perk for backpackers on longer trips. The place itself is 5-10 min walk from subway/train stations from where you can get to Kyoto station in 10 min. Inari shrine is pretty close too. The gentleman at the reception was super nice we couldn't pass him the key at check out because he was not at the reception and we were in a hurry, we left the key at the desk and he ran after us a few minutes later on the street to say good bye. Really nice guy! Place is absolutely recommended. JR Momoyama St was a long walk to the hotel. First we had to carry our luggages up the stairs to crossover and down the stairs to exit the station (we came from JR Kyoto). Surface was rough for our luggages to reach the hotel. And Maison Fushimi is located on the second floor, again, no elevator. Nearest station is Momoyamagoryomae which we couldnt use the JR Passes. But the hotel was very clean warm and comfortable. Available dining area, kitchenette and washing area. Separate shower room and toilet. Wifi was abit slow. Very close to shopping area and restaurants. My husband and I had such a lovely stay at Maison Fushimi. Mr Kojima and Mr Robert were so kind in welcoming us when we checked in. The room was spacious and clean,and there were many power sockets in the room. We stayed at a room with a private bathroom. The bathroom was not too big, but it had amenities and a bath tub. The common room, which has a huge kitchen and a dining area, are for everyone to use. It's clean and bright, and has a homey feel. 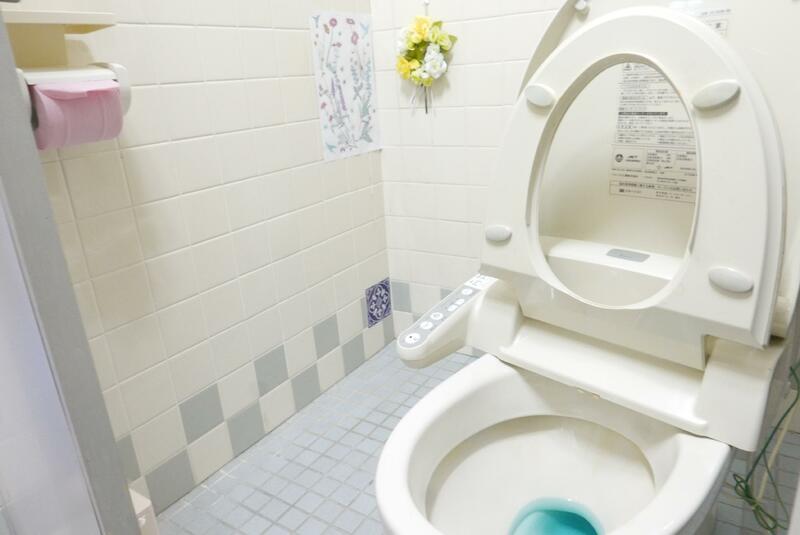 The location of Maison Fushimi is convenient, it's close to 2 train stations (the JR station is a bit far though) and located practically at the Otesuji shopping street, which has grocery stores, fast food restaurants, clothes shops and more. Mr Robert, the owner, has an extensive knowledge of Japan and other countries of the world that he has traveled to/lived in. If you take some time to chat with him, he's super friendly and more than happy to share some recommendations! Very kind owner. other than super low wifi, the room was excellent, tidy and clean. Good location. many subway stations nearby. supermarket also nearby for buying snacks. Daiso also nearby but it opened a 1000 to 2000. Tourist can never visit that. Very friendly host, we could come and go as we pleased (regardless of how late or early), and very clean facilities. The location was also really convenient. Fushimi Inari station is only 10 minutes away, and it's about 20 minutes on train to Gion Shijo. There are some lovely restaurants nearby too, we had a really nice Izakaya meal in the shopping street adjacent to where to hotel was situated. Excellent value for money, exceptionally helpful staff, conveniently located near stations of two train/subway lines as well as shops and restaurants in overall quiet neighbourhood, clean rooms and general areas, rooms are relatively spacious with plenty of storage space, futon on tatami was comfortable, washer/dryer with detergent freely available for use by guests. Even though it is located quite a distance from Kyoto main area, however it can be easily accessible by few train lines. Mr Kojima is very helpful and friendly. At the nearby street on the way to train stations, you can purchase your daily essential items there such as foods, toiletries, groceries, medicine and others. The only point that My Home Hostel need to improve is the internet connectivity as the wifi was quite slow.